Today we are kicking off a week of summer themed mason jar ideas from some fabulous bloggers. 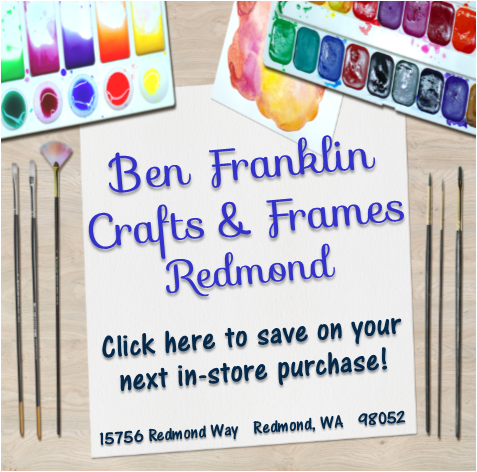 Be sure to visit everyone for some a-mason-ing projects (the links are at the bottom of the post). Summer is THE season for outdoor get togethers. 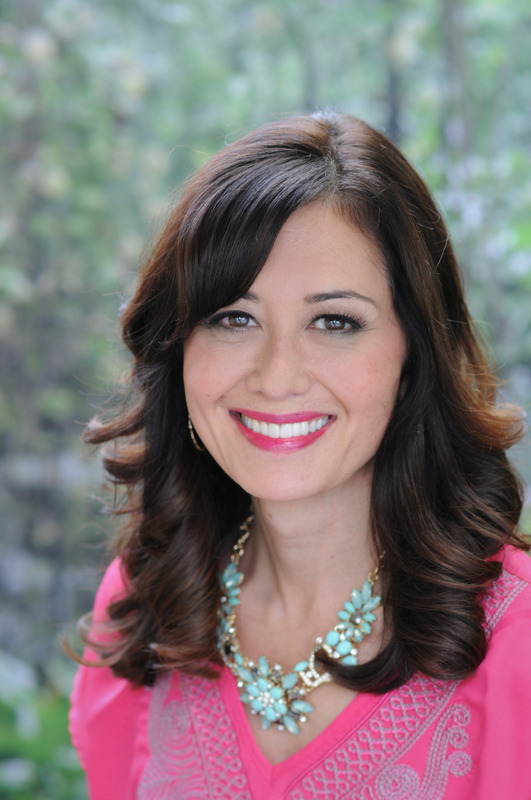 Here are two non-alcoholic drink ideas that will impress your guests. Both are super simple but add a festive touch. How fun are these brightly hued drinks for summer parties and entertaining, including for 4th of July gatherings? 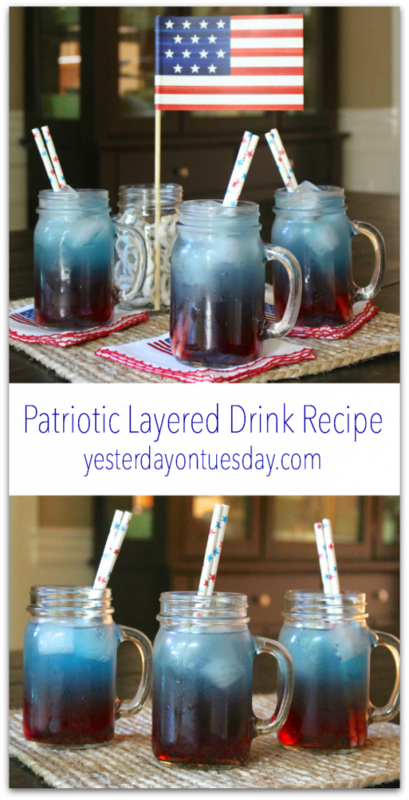 It is super easy to make these Patriotic Layered Drinks. 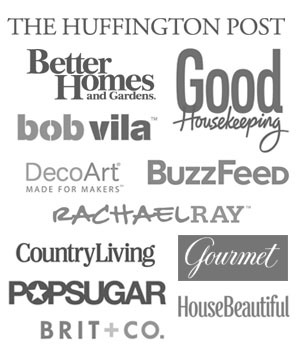 Your guests will be impressed (even though there’s nothing to it)! 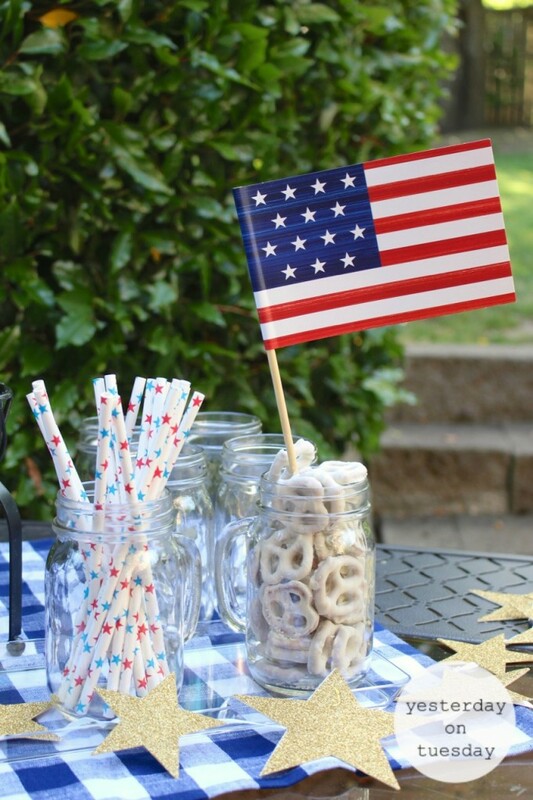 The Handled Mason Jar Mugs and Star Themed Paper Straws are from Fillmore Container. 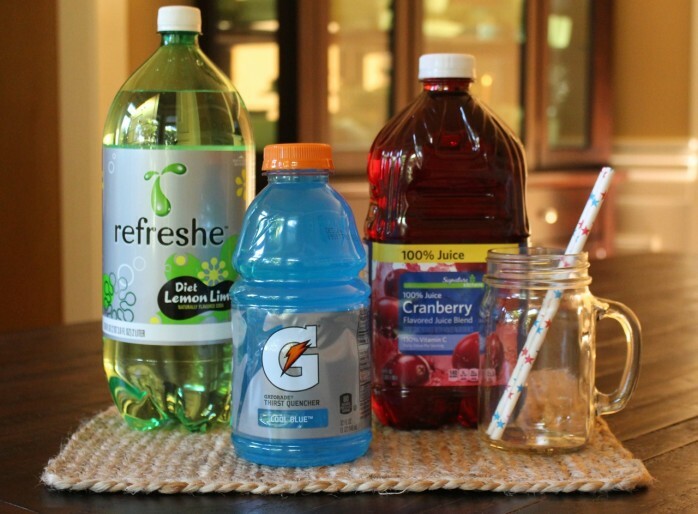 To make the drinks, you’ll need diet lemon lime soda, blue Gatorade (believe it or not, there is more than one shade of blue Gatorade that would work for this) and Cranberry Juice. 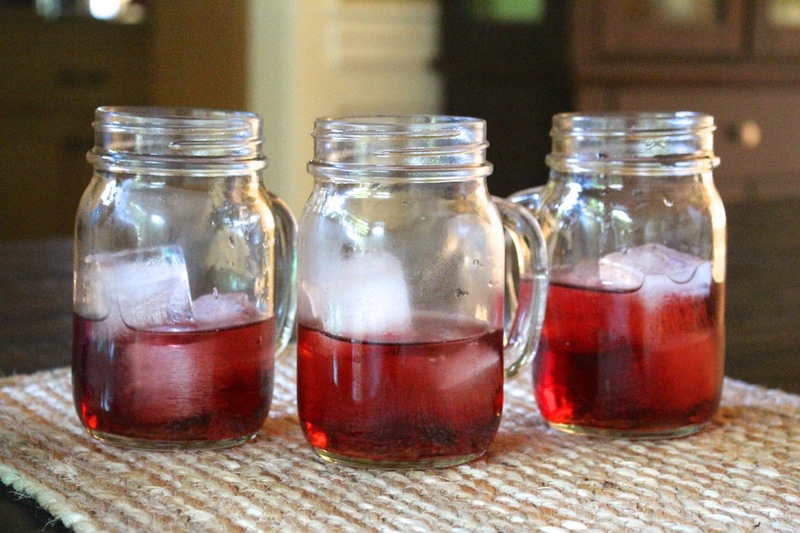 You’ll also want to have some ice cubes on hand. Add some ice to the mugs and then pour some cranberry juice over them. Next S-L-O-W-L-Y add the Gatorade. I mean slooowly. 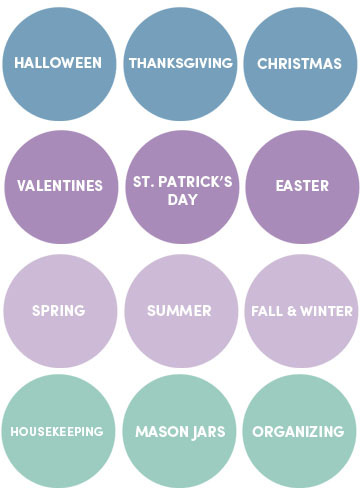 If you do it too fast, the colors will muddle together. Finish with a splash of that diet soda. 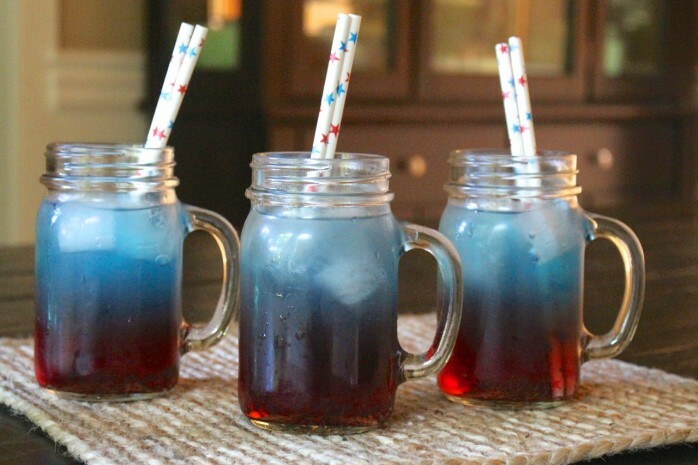 Place a couple star straws in there and you have a darling little Patriotic Drink. 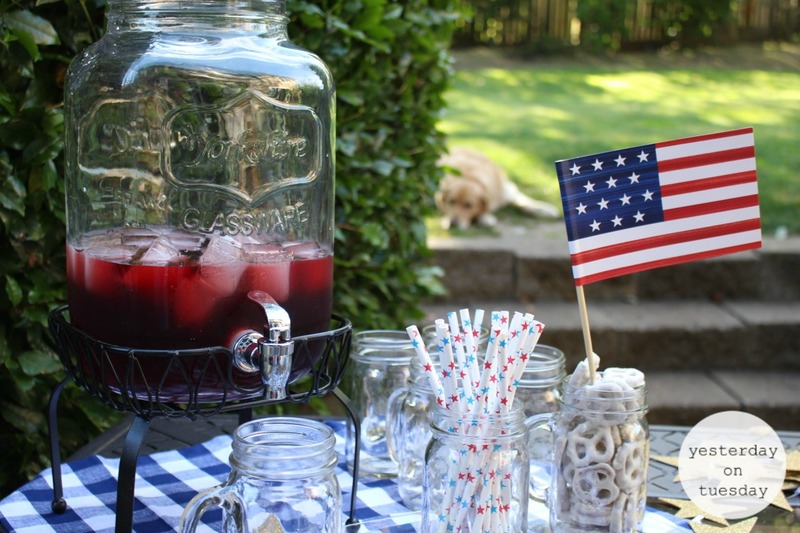 For parties, this Beverage Dispenser (available at Fillmore Container) is a great addition. To make a big old batch of Cranberry Fizz, you just need equal parts of diet lemon lime soda and cranberry juice. Don’t forget the ice! 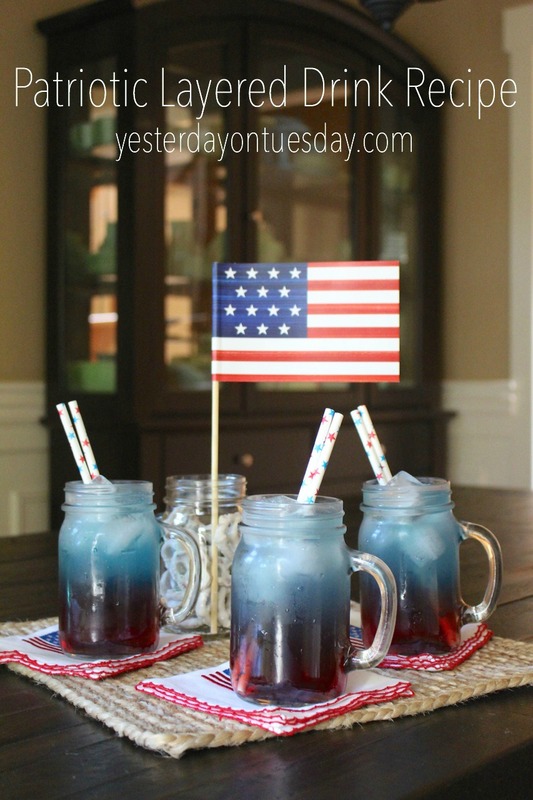 It’s non-alcoholic (as is the Patriotic Layered Drink) so people of all ages can enjoy it. 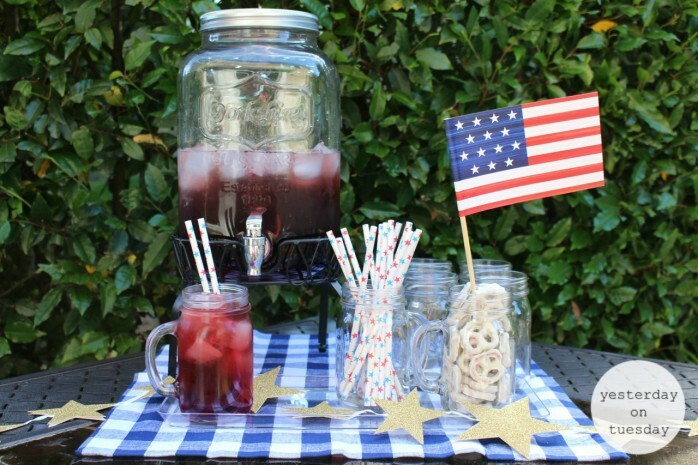 Grab some extra handled mugs to hold the straws and some treats. 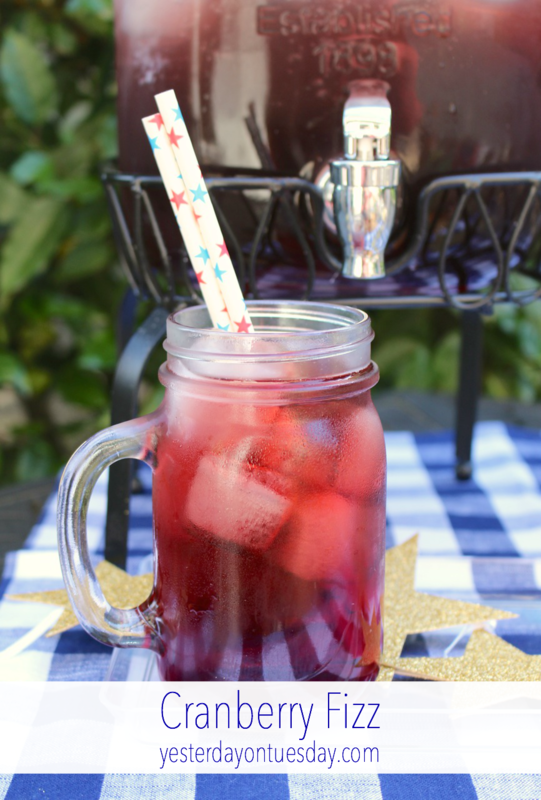 Two “cool” drink ideas for those hot summer days! 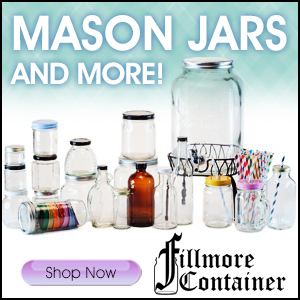 Enter to win a $50 gift card to Fillmore Container! 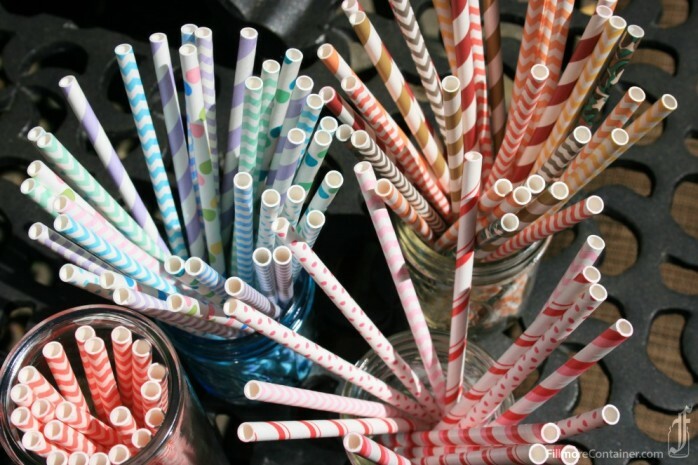 And enter another great straw giveaway over at Fillmore Container! 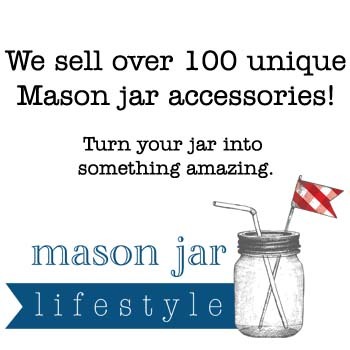 Stop by The Cottage Market, The Country Chic Cottage, A Little CLAIREificiation and Mad in Crafts for more awesome summer mason jar ideas! What an adorable drink idea!!! Love it!!! Such an amazing giveaway. Thank you!!! 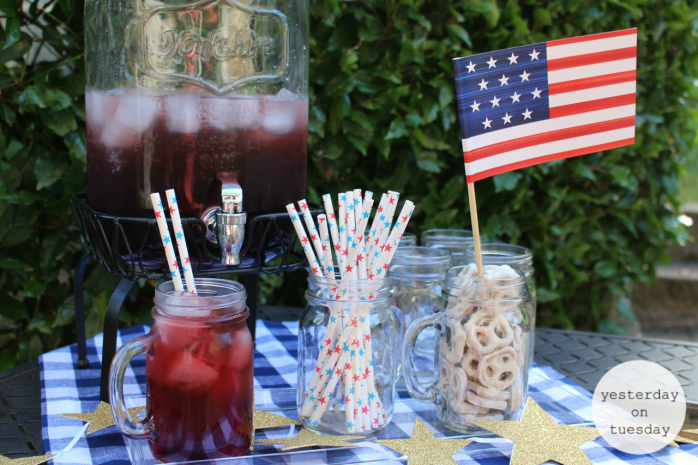 Love the straws & mason jars, always adorable, I would pick straws to use at my Daughters baby shower ! !